Fashion With A Conscience has moved. 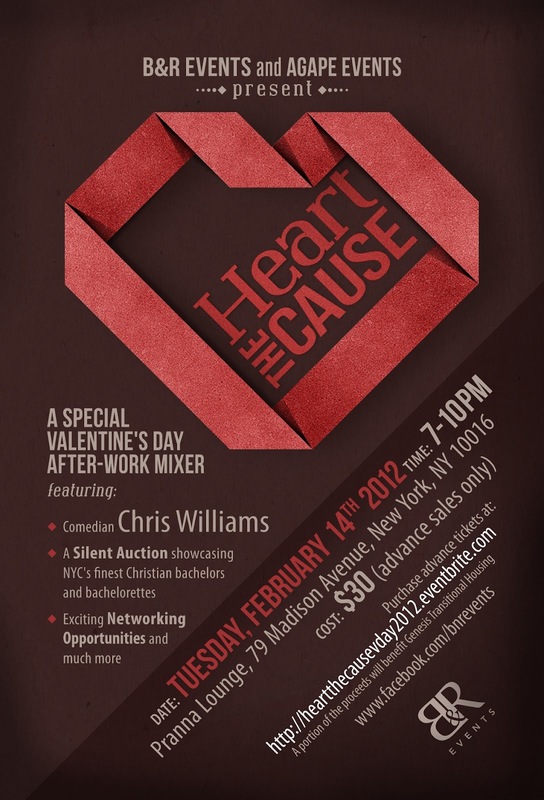 Visit www.fashionwithaconscience.org: Heart the Cause on Valentine's Day! This message is for all of you who are searching for love out there. 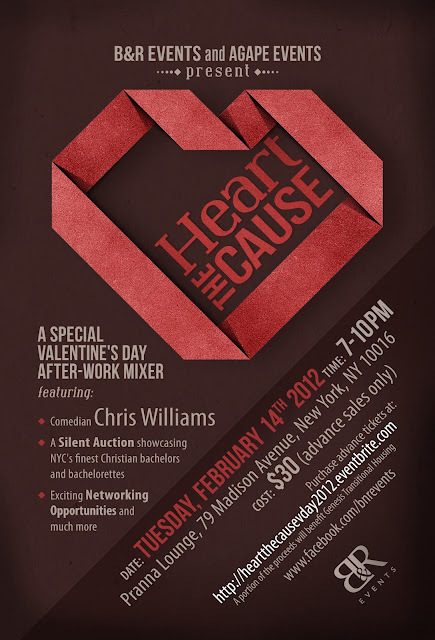 One of NYC's funniest Comedians, None other than Comedian Chris Williams. Here's a sneak peak. 2 Pranna Dinner Gift Certificates to be raffled!! Exciting networking opportunities and much more!! A portion of the proceeds will benefit Genesis Transitional Housing. Space is LIMITED so get your tickets today!! !